The Radio Controlled Car Club of Spokane (RCCCS) is a volunteer driven 501(c)3 Non profit club with bylaws. RCCCS’s is led by a Board that includes Club Officials and Club Affiliates. The Club Affiliates bring a diverse ideology to the decisions and practices of the club. The Board consists purely of volunteers who share a common passion, racing. The Board is dedicated to being fair, balanced, neutral, and committed to the club and racing community. The community can be a part of RCCCS by becoming a member. You can find more information on becoming a member here. RCCCS was originally established in 1986 by a group of individuals who were as equally committed to rc racing and the community as the current Board. In the same year, RCCCS also established the Hank Perry facility and held the first Hank Perry 240 off-road race in 1987. The Hank Perry 240 has grown in size since the first year and is currently the longest running outdoor off-road race in the Nation! 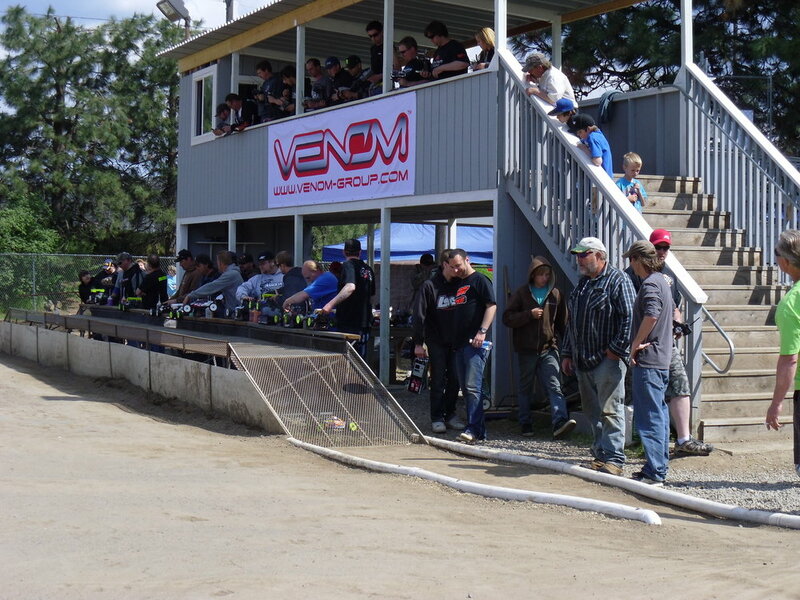 RCCCS mission is to bring structure to the racing community and promote organized RC car racing to the public and help facility growth in the hobby / sport. RCCCS is family oriented and invites racers of all ages and backgrounds to come out and enjoy racing. RCCCS routinely holds club racing on Saturday evenings, see the events page, as well as practice nights under the lights. There will be a posting on our Facebook page ahead of time so that people can be aware of practice night under the lights.